The Philadelphia City Council recently passed Bill No. 160840 which is currently awaiting Mayor Jim Kenney’s signature (and he is expected to sign). The ordinance would amend Title 9 of The Philadelphia Code, titled “Regulation of Businesses, Trades and Professions” and prohibit employers from inquiring into an applicant’s wage history. The Ordinance will take effect 120 days following the Mayor’s signature, and applies to employers conducting business within the City with one or more employees. Specifically, the Ordinance will make it an unlawful employment practice for an employer or employment agency to inquire or require disclosure of a prospective employee’s wage history, or retaliate against an individual for failing to provide wage history information. Additionally, employers will be barred from relying on wage history when determining the wages for the individual at any point in the employment process. There is an exception for employers who are specifically authorized by local, state or federal law to receive and/or verify wage history for employment purposes. 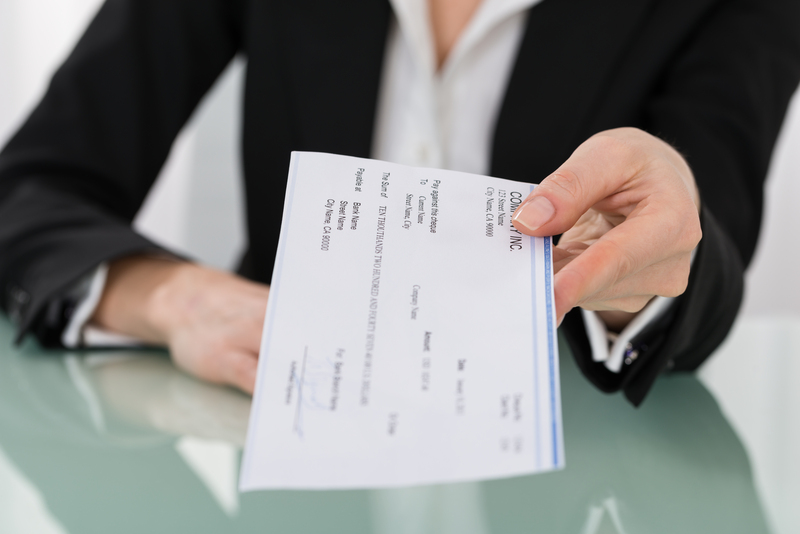 The Philadelphia ordinance cited Massachusetts’ recently legislative activity when it became the first state to enact a law prohibiting employers from inquiring into an applicant’s prior wage and salary history. The Massachusetts law – Bill S.2119, “An Act to Establish Pay Equity” – will take effect July 1, 2018. Under the Act, employers cannot require employees to refrain from discussing or disclosing wages and cannot seek wage or salary history of prospective employees.